Hi guys, do you like glitter? Well, I do! And I love glitter sneakers! 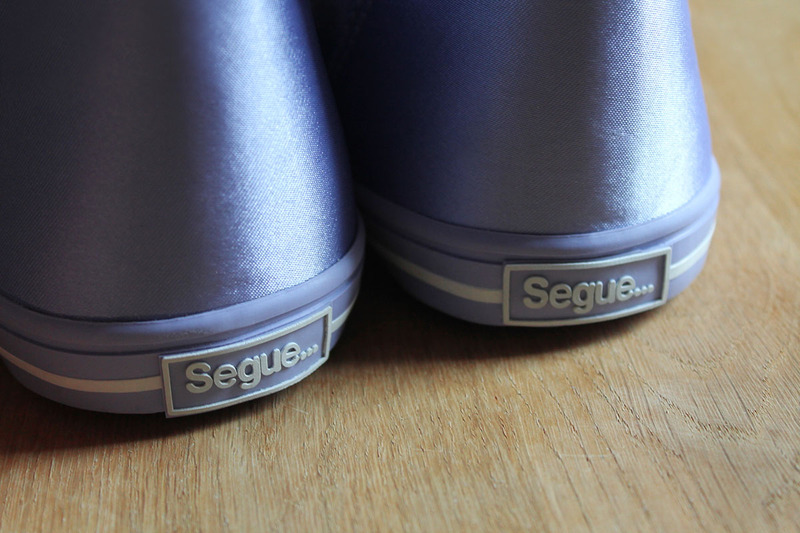 Segue is an Italian low cost brand and they have something for everyone. I found a pair of glitter sneakers! Aren't they just awesome? So, my dear readers, run, it's time for some serious shopping! I don't want to hear any excuses, because with low cost brands, we can buy some really nice and cool things, without spending a lot of money! What do you think about my new sneakers? Leave me your comments. They are amazing! Not usually a fan of sneakers but I love these! They are super cute! 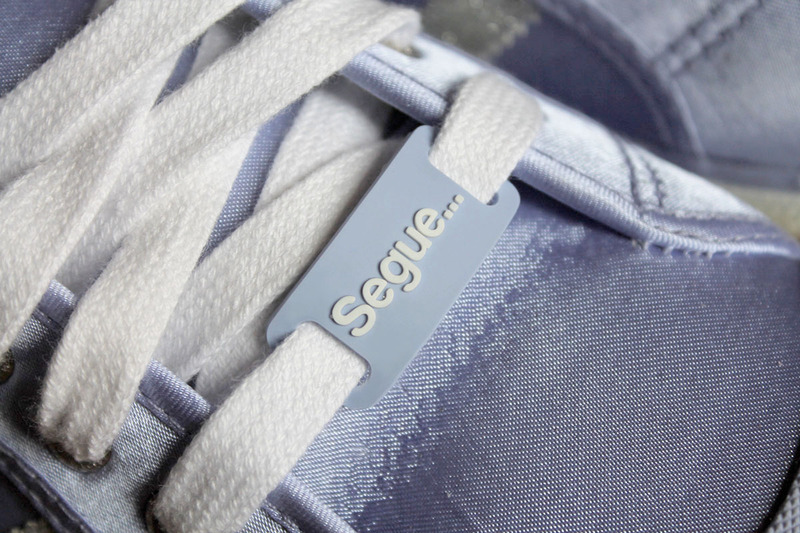 Can you shop this brand online? 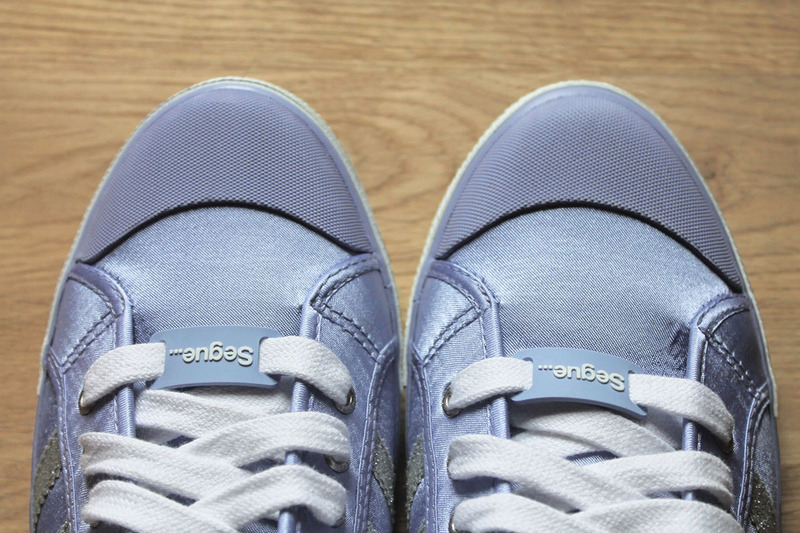 I do like sneakers, they are comfortable to wear.